New here and here is what I have. 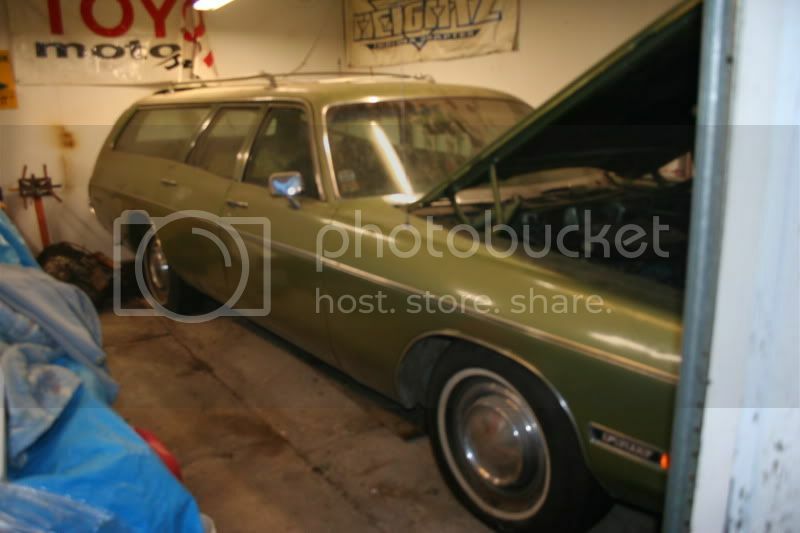 1972 Plymouth Fury Custom Suburban wagon with a 360 automatic and factory air, under hood parts for the a/c are missing. My grandfather bought the car new and my uncle bought the car from him in 2002, I bought it from him in 2004. I had planned to put new tires and some regular maintenance items on it and take it to local cruse nights and such but because of work I haven't had the time to put into it so it has been sitting in the garage for about 5 years. So here I am finally with some time to put into this project but am a bit torn. 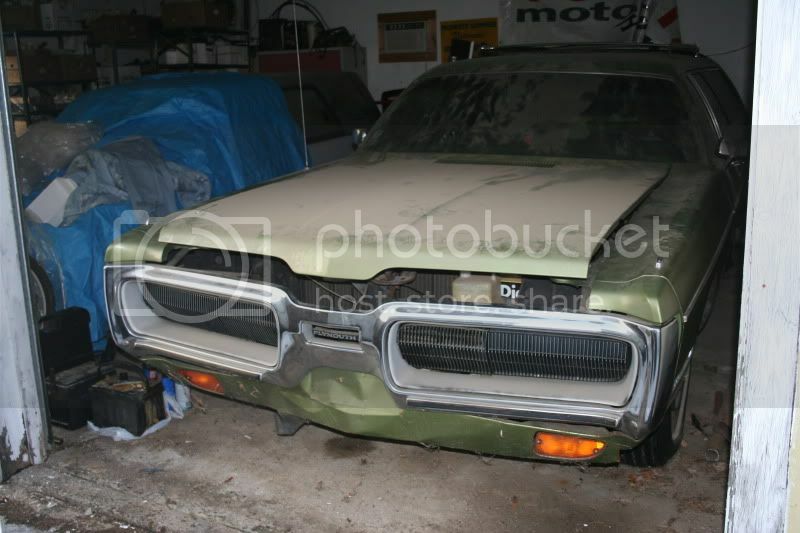 If this hadn't been in the family so long I would probably sell it or trade it for a smaller mid '60's Mopar. 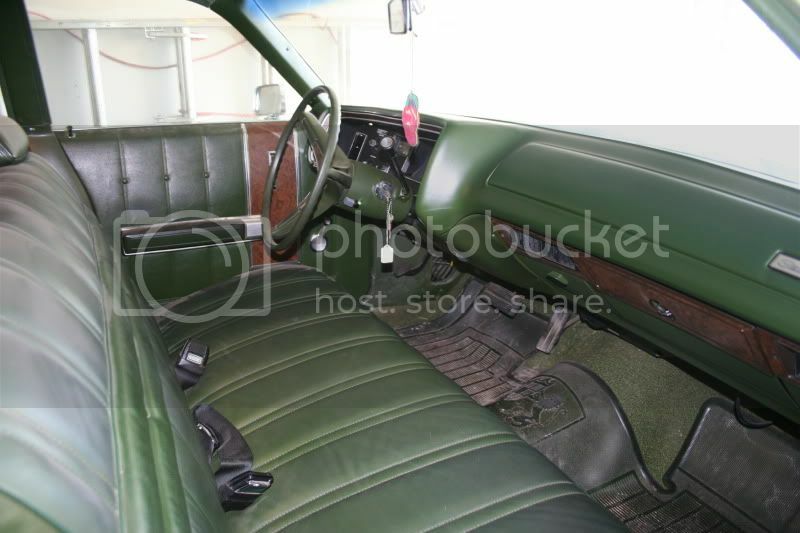 It is in pretty good shape, original paint, nice rip and crack free interior, ran and drove fine when parked, very little rust in the passenger side rocker, and front valance is bent up. So what do you think, sell it as is, work on it and get road worthy and sell it, work on it and keep it? I could always use it to tow my other projects, I have a truck for that but this is way cooler. 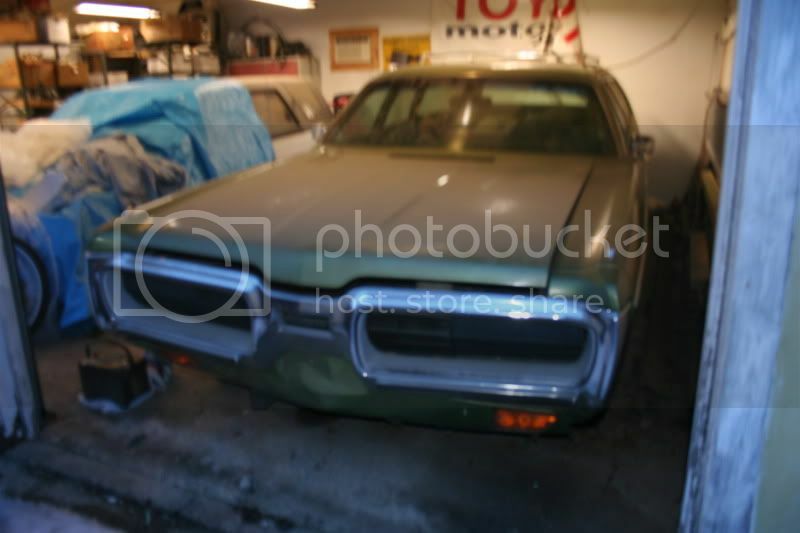 What do most of you think this car would be worth? Let hear your thoughts and opinions on this one. Sorry for the crappy pictures. I can't speak as to monetary value, but it seems to me that the sentimental value is priceless. I'm a slabsider guy, but the front end of that car is way cool. I tend to get more wrapped up in the history of the cars than the money side. You have a really cool car with a unique story attached to it. If you sell it, the story line will end there. If you keep it, you have a family heirloom no different than a ring, or a clock, or some piece of artwork. Hope the input helps, John. Green...It's amazing how many survivors turn up that are ...green. Love the hide away headlamps on wagons..
Do you really want to sell a family heirloom? I would keep and fix it.BUT that is my personal opinion. A lot of kids out there never saw a station wagon and do not know this was the family thing to be in before the mini-van. You have come to the right place with the wagon,whatever decision you make,be sure it is the right one. At least people here may buy it,LOL!! Your car looks like a keeper to me. But, if you choose to sell it, someone here might want to buy it (like 68Charge said). 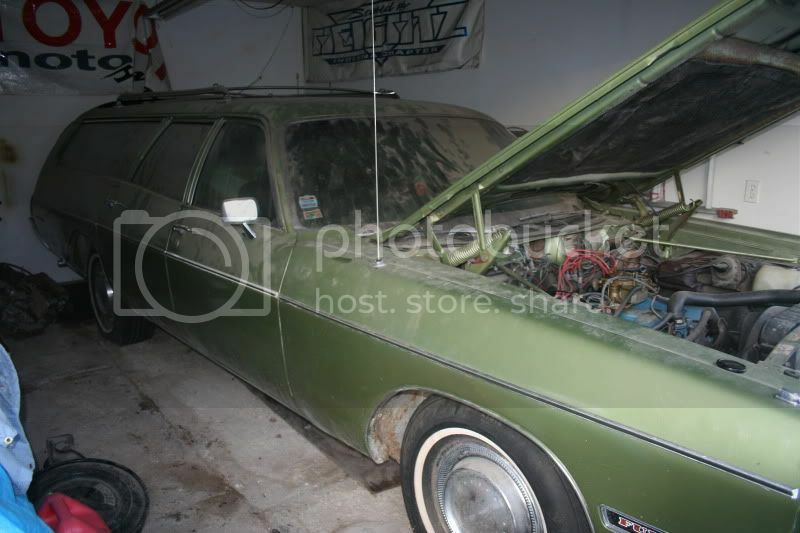 68Cbarge's statement made me remember that one day I was working on my 68 T/C wagon in the driveway. And a bunch of 6-8 yearolds were walking by after school and they yelled to me...."Hey Man cool limo!!" I love the fact that you have a family history with the car, that is priceless and if it were me I wouldn't sell it unless I had no other choice. 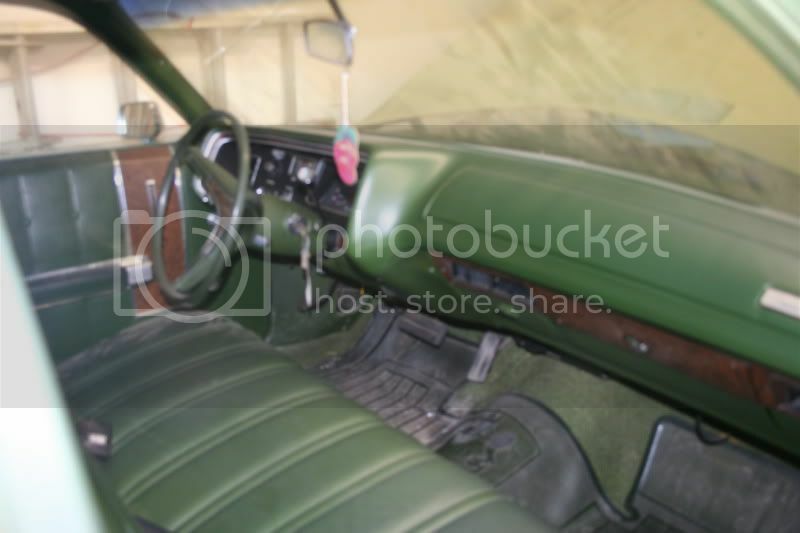 I have my grandfather's '68 VIP and it has a long family history. There is no way I'd ever sell it. I don't care about the monetary value at all, just want it back to the way it was when he drove it. If I had your wagon, I'd keep it for the same reason. In fact, your wagon looks to be in better shape than my VIP. I'd fix it and keep it. Love the Fury wagons, especially the slabsiders. What a gorgeous car. No way I would let that one go, its in far too good of shape, and it has the family history in it as well. And i do have a soft spot for wagons as well. Definitely, keep it, and with it in such good condition id be tempted for a full out restore on it. Thanks everyone for your input, looks like the decision is unanimous, I was leaning that way anyway just needed a bit of reassurance I'm not totally nuts. I was afraid mechanical parts would be hard to find but it looks like Napa has about everything I should need. I spent some time with the car today. 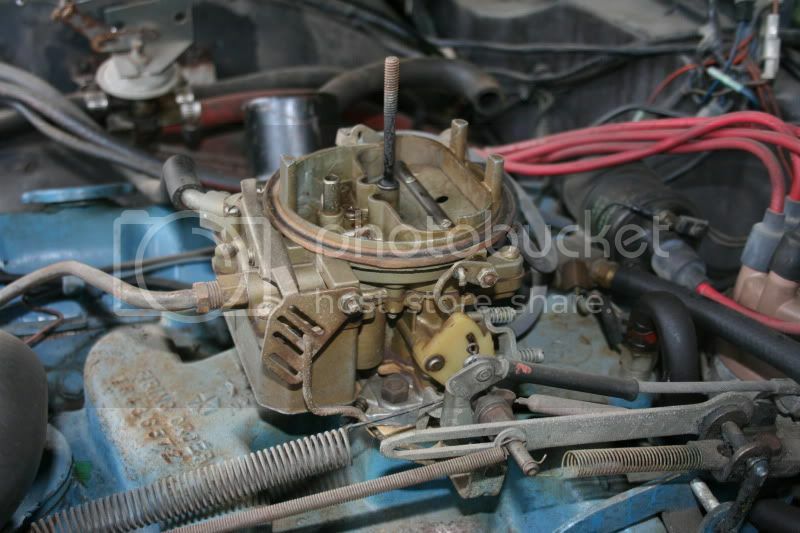 I changed the oil, put a new battery in, and turned the motor over by hand. Seemed good so I tried starting it, cranks fine but wouldn't fire. A bit of starting fluid and it will fire on that. It will also fire and run on gas dripped into the card. 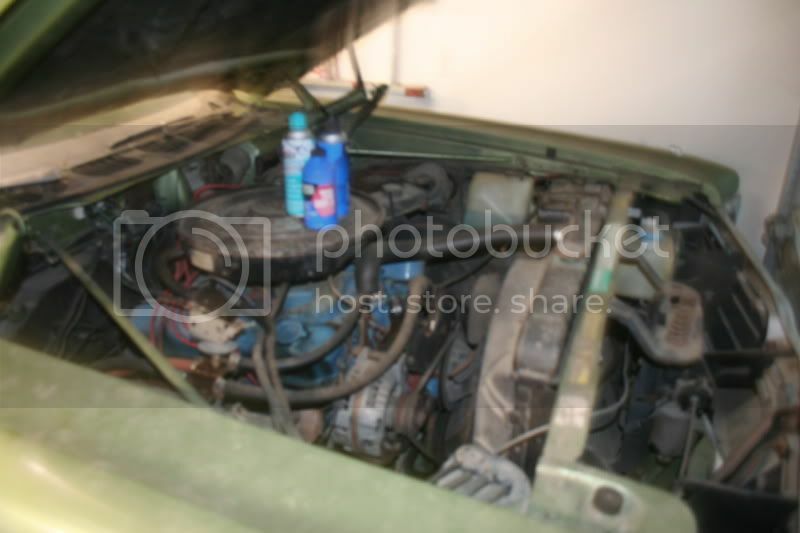 So I figure the next step is to drop the tank and clean it out, new fuel filter, check the lines out, and put a new fuel pump on it just to be safe. 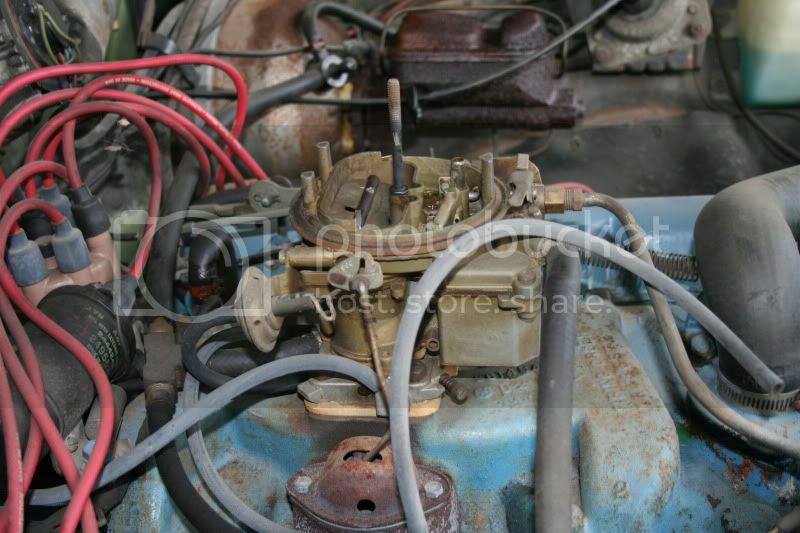 I also figure rebuilding the carb is a good idea. Looks like a Holly 2210, can anyone confirm this by looking? Also some better pictures for everyone to check out. Render time: 0.0631 sec, 0.0081 of that for queries. DB queries: 33.